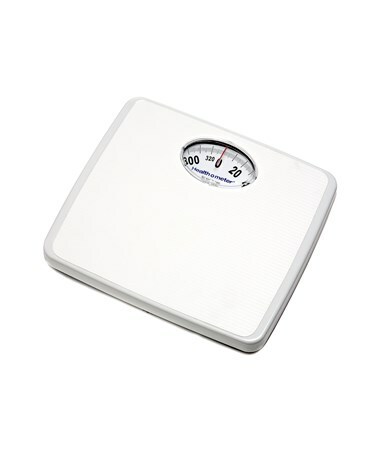 The Health-O-Meter Professional Home Care Dial Scale is a well-built mechanical scale designed for home use and medical facilities. Constructed with a non-skid platform, the Dial Scale ensures user stability and uncomplicated operations. It features a large easy-to-read dial that provides accuracy and reliability in readings. 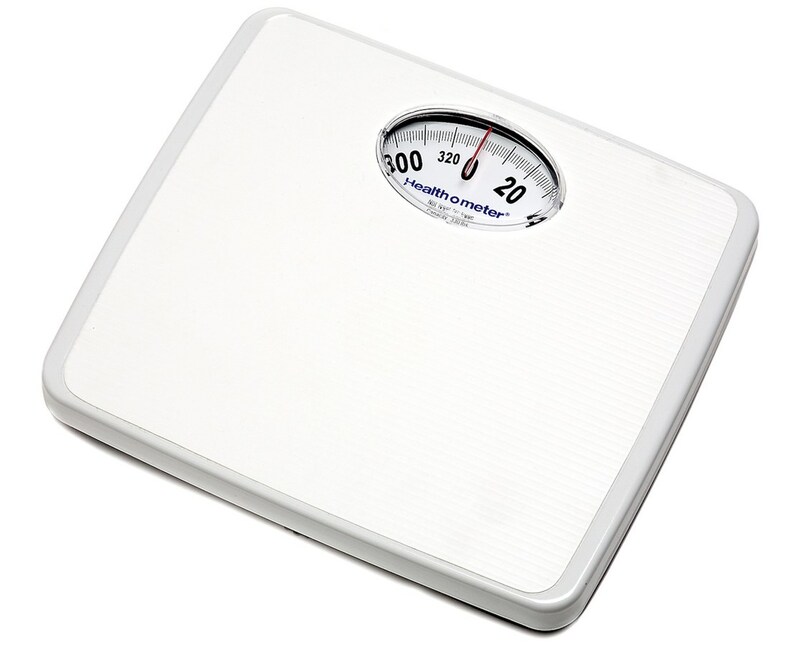 The high-quality materials used allows the scale to be used in daily rigorous use for years to come.